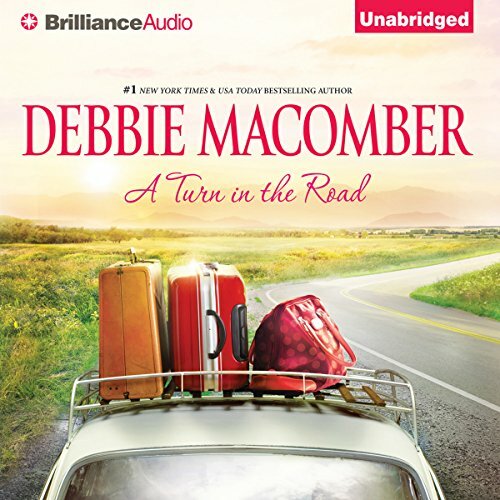 In the middle of the year, in the middle of her life, Bethanne Hamlin takes a road trip with her daughter Annie, and her former mother-in-law, Ruth. They’re driving to Florida for Ruth’s 50th high school reunion. A long-time widow, Ruth would like to reconnect with Royce, the love of her teenage life. She’s heard he’s alone, too…and, well, she’s curious. Maybe even hopeful. Bethanne herself needs time to reflect, to ponder a decision she has to make. Her ex-husband, Grant – her children’s father – wants to reconcile now that his second marriage has failed. Bethanne’s considering it…. Meanwhile, Annie’s out to prove to her one-time boyfriend that she can live a brilliant life without him! So there they are, three women driving across America. They have their maps and their directions – but even the best-planned journey can take you to a turn in the road. Pay another visit to Blossom Street. 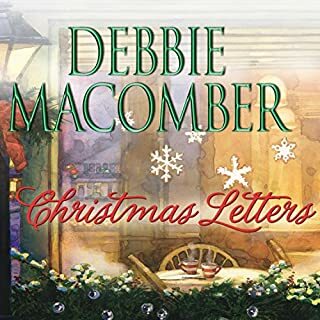 Debbie Macomber weaves another wonderful, realistic tale! The characters are so well developed, I feel like they are real people known to me ... each of them with both good and bad traits. Excellent Book really gets you involved in the story of the three main women in this book and leaves you thinking about the book for a long time after you have finished it. This was a great listening book. It was very cleverly written and very enjoyable! 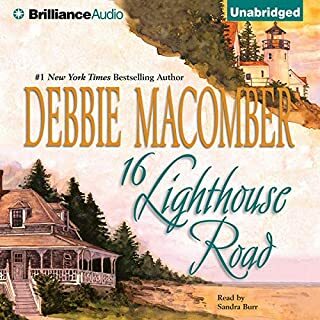 Where does A Turn in the Road rank among all the audiobooks you’ve listened to so far? It ranks pretty high.It is what I would call easy listening the story was one I could relate to because I went through a similar thing. What was one of the most memorable moments of A Turn in the Road? When she made her decision. I was sort of on pins and needles waiting for her to realize that sometimes you do need to move forward. I wouldn't got to feel the emotions in the story line. I was relaxed and able to put myself in the character place. Yes it is . i must say it did start out a little slow. I however really got into toward the middle and the end. I truly enjoyed the travel with Ruth, Bethann and Anne cross country! Each stop along the way brought me a longing for a return to places long ago visited. The new people that they met were interesting individuals with their own storylines and histories. 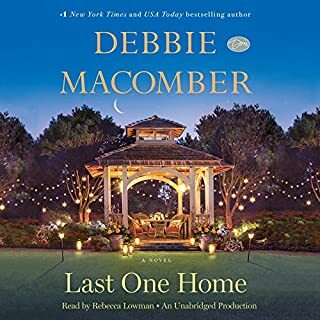 With each chapter of the book I was cheering for Max and Royce and a subdued hope that Maybe Bethann would return to her husband. I couldn't stop listening, I enjoy books that keep my intrest piqued! Very well done. 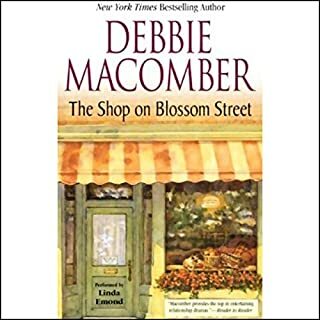 This is one of Debbie Macomber's best books ever. I can't imagine a more excellent narration than Joyce Bean's consistent and nuanced rendering of the numerous characters in the story. Thoroughly enjoyable! It was enjoyable. I was unsure if I would like it when it started. It was a light read and never really got too deep. I was pleased that she chose the man I was rooting for. A wonderful & real love story! All I can say is I hated for this story to end! Wonderfully done narration made it seem so real. You will love listening to every chapter of this book. I had red this book years ago, I enjoyed it then and now I loved the audio version. 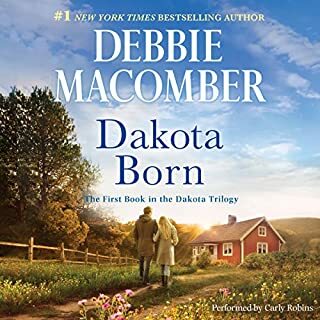 Like most of Debbie Macomber’s romantic stories, they have a great amount of twists and turns and drama, it’s like being pulled into a soap opera. 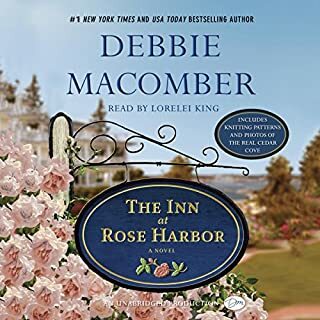 The one thing I really liked, is Ms Macomber doesn’t give the cheating spouse any leeway. I do recommend this book!